She is an elite equestrian, who’s raked in thousands of dollars in prize money and has bounced back from breaking her back twice. 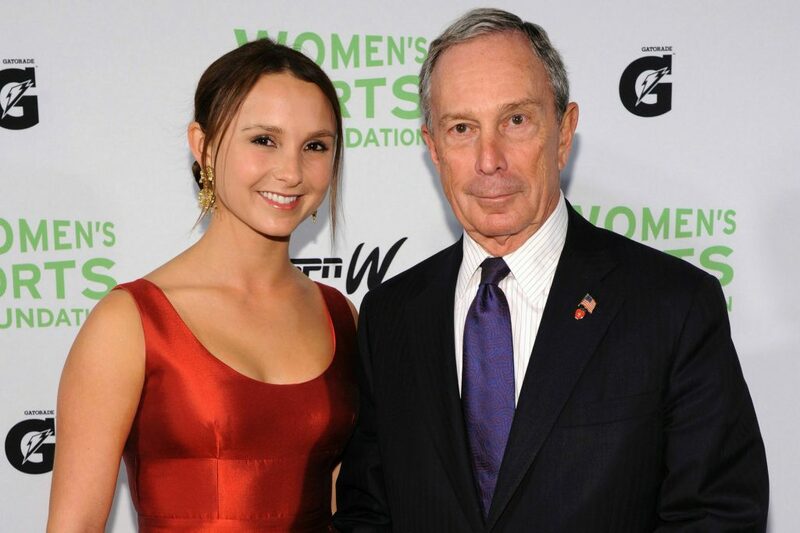 Bloomberg began riding horses when she was four and entered her first competition at the age of six. As she began to win competition after competition, she bristled when people attributed her success to her famous father.